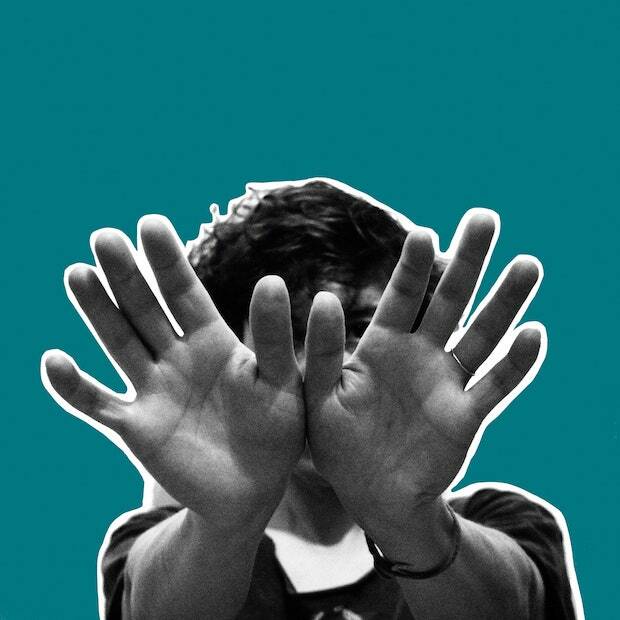 omgnyc: tUnE-yArDs - "Look at Your Hands"
tUnE-yArDs - "Look at Your Hands"
tUnE-yArDs, the whimsical psych-pop project of Merrill Garbus, has returned with a new album called I can feel you creep into my private life. It's out this coming January, but check out "Look at Your Hands" while you wait. In the eight years since her debut, Garbus has been an enigmatic fixture in the indie-pop landscape. Building her songs from home grown recordings that felt like cut and paste projects made up of snippets of bright pop jumbled amongst bedroom strum guitar, her sound has found a universe all its own. On her new single, "Look at Your Hands," tUnE-yArDs have released their most straight-forward disco leaning track to date. Over a buoyant dance beat that feels almost "club" worthy, Garbus dictates her usual poignant lyrics and serves up a jam that is sure to get the crowd screaming along and moving along to a rhythm that remains all her own.